Buy dog training aids. Northern Beaches Dog Training Club. Support Manly & District Kennel & Dog Training Club by wearing the club colours. 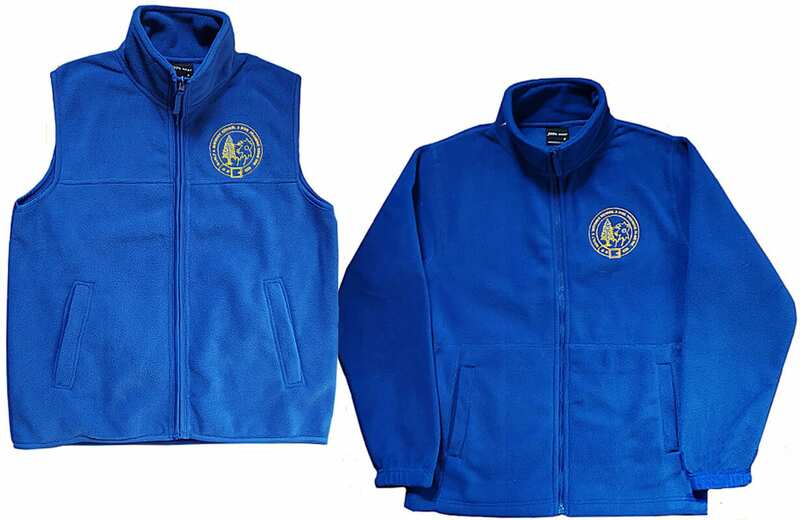 Polo shirts, caps, fleecy jackets and vests all embroidered with the club logo.